Located 3 km to the east of Copiapó in a place that used to be known as the town of San Fernando and that today is known as Villa de Manuel Antonio Matta. The Santuario tower located on one side is original and dates from 1800, unlike the current chapel which dates from 1910. Located 10 km north of Copiapó near the Airport. It was one of the stops on the Copiapó – Caldera railway line, which was built in 1851. The station is now unoccupied. Located 88 km from Copiapó and 73 km from Tierra Amarilla, this was a settlement and foundry of Inca origin dating from the 15th century. It was declared a National Monument in 1982; it was subsequently restored and today there are a number of sectors: living quarters for the workers, an administration center and the foundry, where twenty-six braziers are preserved. This bridge over the Río Copiapó is located 10 km from Copiapó, only a few meters from the Estación Toledo. The riveted steel construction is very old and there is some corrosion. 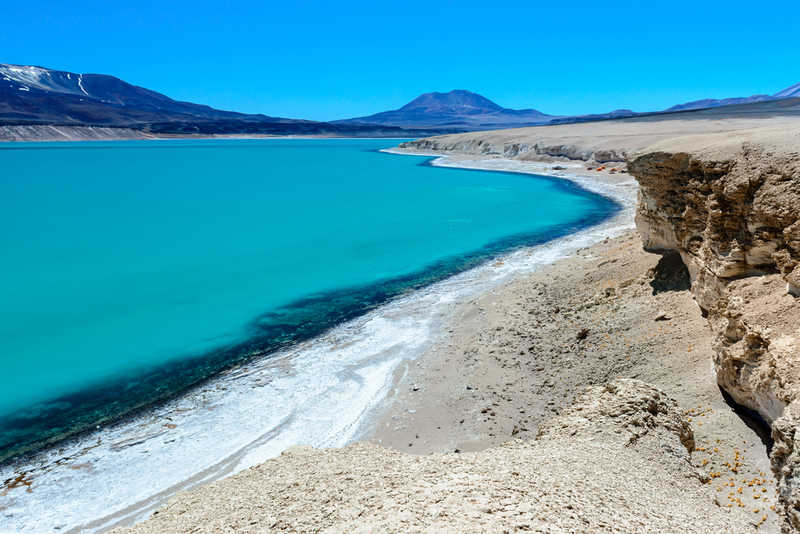 Located 139 km southwest of Copiapó, this is a lovely spot on the Río Lamas, one of the water courses that flows into the Maricunga salt flat. There is a steep slope and it is home to abundant wildlife. This mine, located 73 km south of Copiapó, was discovered in 1832 and is at an altitude of 1,100 meters above sea level. It was the third largest silver mine in the world, triggering the rise of Copiapó, and consequently the rest of the country. It was discovered in 1832 by Juan Godoy and for five decades was the third most important silver mine in the world, until its permanent closure in 1888.